Ahmedabad Attitude Media’s proprietary ad platform, empowers advertisers to better target, engage and monetize high-value audiences at scale. Our unique targeting and display technology enhances ad performance through a powerful combination of demographics, interest and intent targeting coupled with automated, real-time campaign optimization. Our proprietary approach enables brands and advertisers to best reach their potential customers. Unique to all other mobile ad platforms in the display category, we are able to target and retarget people based on their specific interests. We further layer in keywords, location, time of day and other factors to derive both context and active intent. The Ahmedabad Attitude's Online Media (Pvt) Ltd., the internet division of the Express Group manages some of the leading websites of India, including:www.ahmedabadattitude.com: Online destination for news for millions of people world wide, the site provides real time news on politics, business, sports, entertainment and world, in text, images and videos. With over 18 million page views a month, it provides advertisers a strong platform to reach out their communication to a strong user base in India as well as abroad.www.ahmedabadattitude.com: A leading general interest portal offering 24/7 News, Blogs, Shopping, Cricket, Travel and content for various interests. 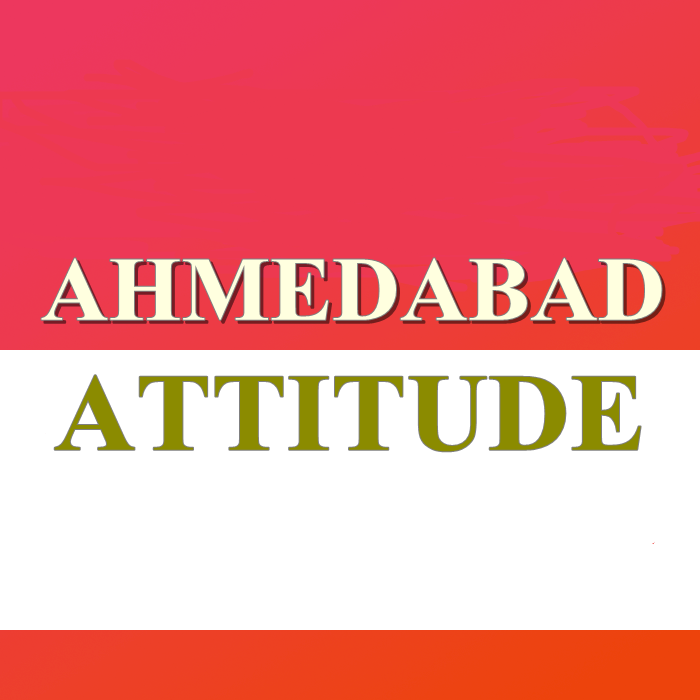 The site gets over 8 million page views per month from India and abroad.www.ahmedabadattitude.com: The online destination for all financial content needs, the website provides users in depth coverage of business news, stocks, industry sectors, economy and markets. 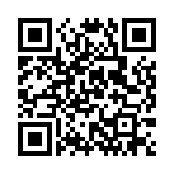 financialexpress.com has a traffic of over 5 million page views and provides Advertisers high click thorough from quality audience.